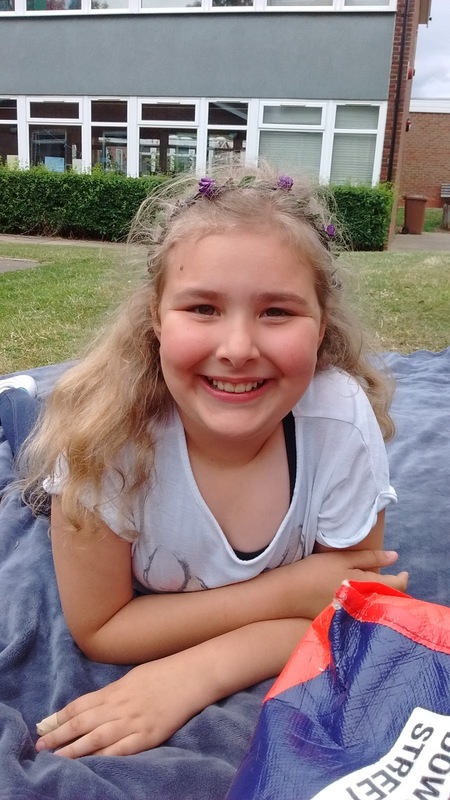 It was Top Ender who took it upon herself to ask me for extra help and to source materials that might help her and that's a good thing because every parent who has a child about to undertake SATs needs to ensure it is their child leading the way, not the parent forcing the Child. So, I printed off a spelling booklet I found, which Top Ender used every day trying to help herself with her spellings. I asked her Maths questions on every car journey (but I did and still do that anyway). I asked her questions about books she was reading, trying to get down to the nub of what the Author was expressing. All little things, no pressure just helping Top Ender to practice the Skills that were going to be examined. And then we were sent a rather marvellous DVD and activity poster to help Tops with her SATs Prep. 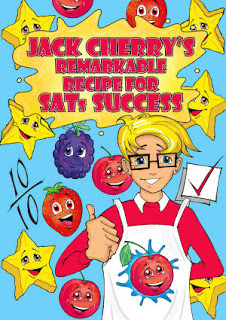 The Jack Cherry's Remarkable Recipe for SATs Success is a method for helping children to see a positive in the SATs, encouraging the Children who use it to think calmly and use positive thinking and visualisation about the exams. I wasn't really sure about the DVD to be honest, but Top Ender loved it. I could see that whilst I thought it a bit young for her, it was really aimed at her age group and even Big Boy paid attention to what was being explained about removing negativity. 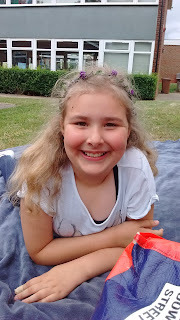 I can't say if the DVD did anything to help Top Ender with her SATs, but I do think it helped her to relax and to know that she had this and she achieved the levels that she and I felt were good. So for success at KS2 SATs, I'd say follow our lead. Scrap the hours upon hours of exam prep and do things in short bursts from early in the year. Teach them things in a way that is fun, don't stress yourself or your child out over what they don't know, they'll get it eventually and if it isn't in time for SATs? Who cares? Have them eat a healthy diet, get plenty of sleep and exercise and ensure that they can relax and most importantly concentrate on making your child feel happy, loved and safe. We were sent the Jack Cherry DVD to review.